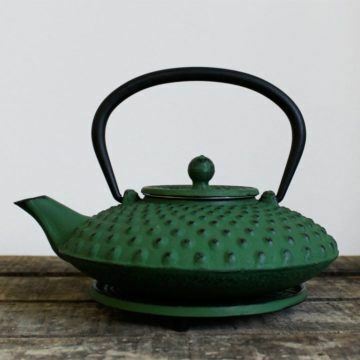 A cast iron Japanese style teapot, small but perfectly formed. 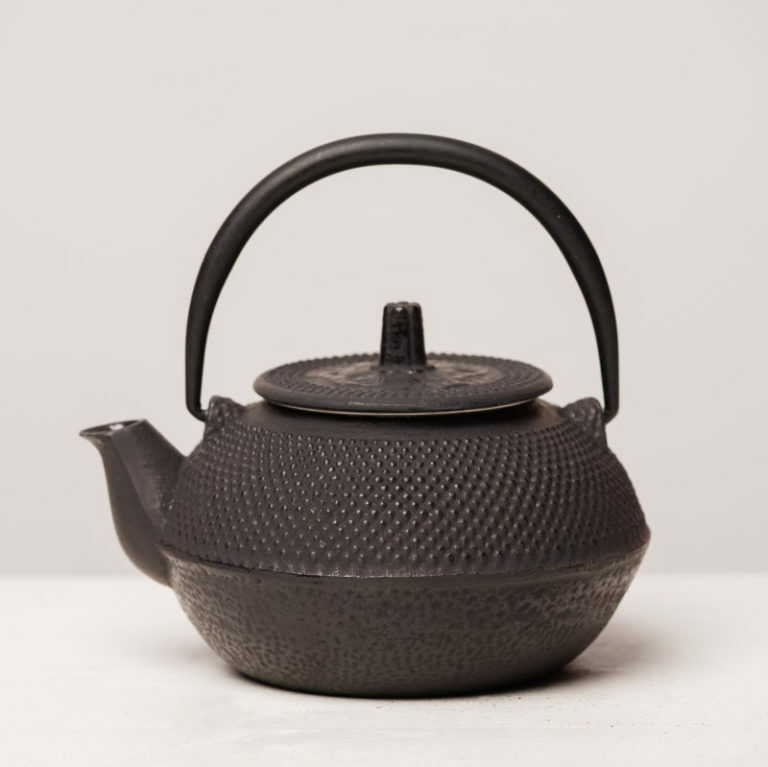 The perfect way to brew your specialty Japanese tea, Gyokuro or Genmaicha,. 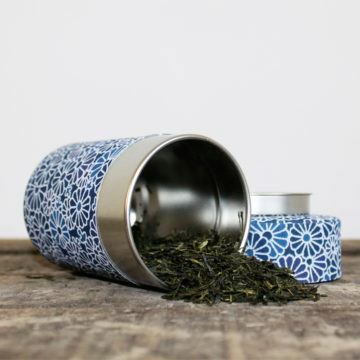 With a handy metal mesh infuser that’s easily removed, this wee pot is the perfect way to enjoy a more traditional brew.